If you are serious with your business and passionate about giving your customers and employees the best possible experience they can get in your business premises, you should read on. If not, this post is not for you. Every business owner knows that leaving a good impression always matters. This is exactly why commercial buildings should always look impeccable. A well-respected business will always have a good image, as an indicator of its professionalism and care for clients. Moreover, clean windows and a clean building also have a positive effect on employees. And we all know that happy employees lead to a successful business. Here, at Arizona Window Washers, we offer our commercial clients in Phoenix, the best window washing services currently available on the market. What are others things to you do to boost the Visual Appeal of your Business? Apart from window washing, we can also provide pressure washing services. Most buildings require a regular pressure washing of the exterior walls. This procedure has many advantages, but we are only going to mention a couple of them. One of the most obvious benefits is the aesthetic factor: the exterior of the building will look so much better once it is rid of all that dirt and debris. There should also be some sanitary reasons behind any pressure wash.
Once you get rid of all the dirt, you also get rid of harmful allergens and you create a healthier environment for your partners, employees, and customers. Lastly, a pressure wash could reveal some serious structural issues that should never be ignored. 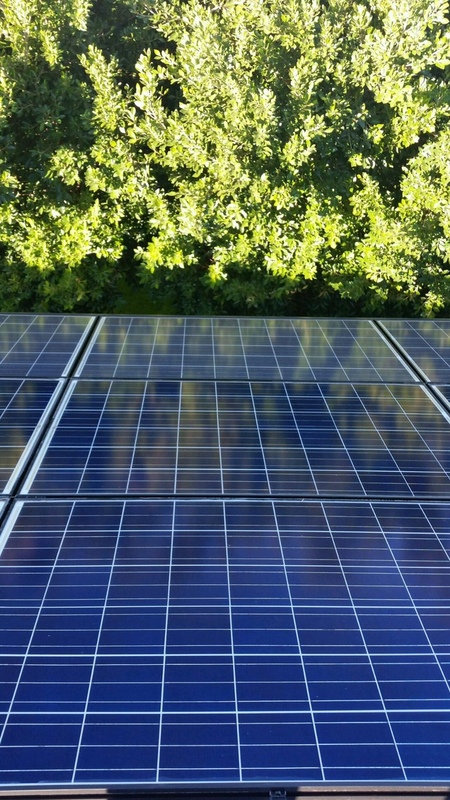 How about the roof and solar panels on your building? When it comes to pressure washing, you might also want to consider cleaning the roof of your building. Just like with the exterior building walls, a pressure washing of the roof might expose some pretty serious issues, anything from unwanted cracks to areas that might be leaking in the future. Arizona Window Washers could even pressure wash driveways, parking lots and solar panels. 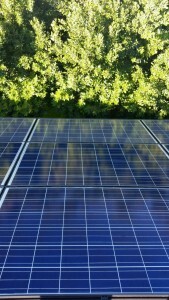 In fact, washing your solar panels would actually be a great idea, since this might even increase their efficiency. One other thing we can help you with, except for window washing is cleaning out the gutters. If your facility has gutters, then you should definitely have them cleaned at least a couple of times a year. In the fall and spring. Clogged gutters can cause a lot of unpleasant problems and can actually turn into health hazards. So it would be best if you wouldn’t ignore them. We are perfectly aware that most commercial buildings already have a set maintenance and window washing budget. The great news is that our prices are so affordable and our packages are so flexible, that you wouldn’t even have to worry about costs. We can surely work within your window washing budget and even agree on a maintenance schedule. So you can get the best services for the most affordable prices. So if you are in charge of an office building, a senior living facility, a shopping plaza, a restaurant, a retail store, an apartment building or a medical facility, you should definitely not hesitate to contact us on 480-335-7373. 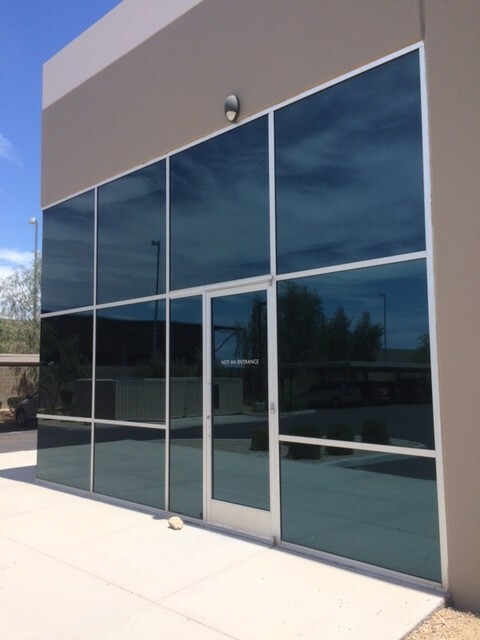 This entry was posted in Arizona Window Washers and tagged arizona window washers, business premises, commercial window cleaning, presssure wash, pressure washing, Window Washers, window washing. Bookmark the permalink.